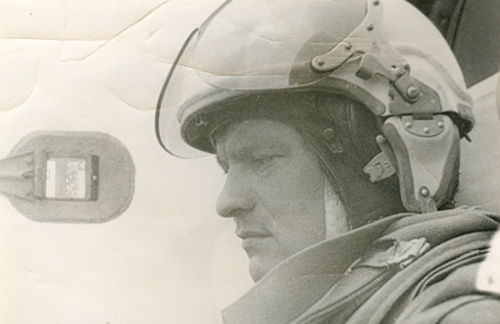 The 27th Fighter Air Guard Regiment was one of the elite units of the air defense of Leningrad in the sixties. They used the airport of Pushkin near Leningrad. The city was easily accessible from here. 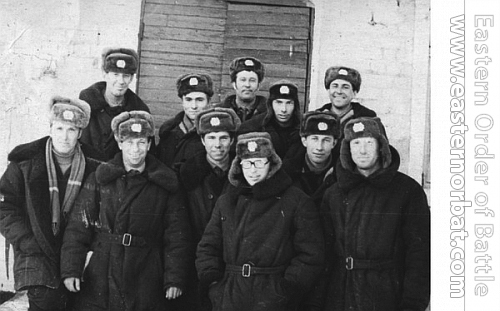 Many of the pilot's wives were working in Leningrad. 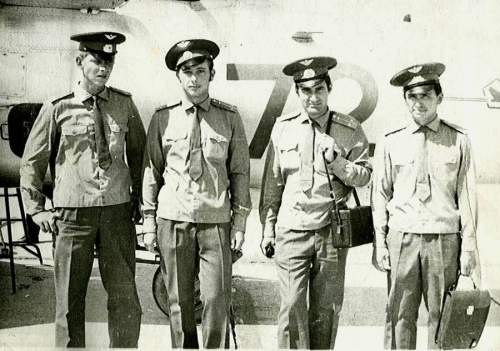 Therefore it took them unprepared be relocated to the desert of Kazakhstan in 1970. At the time, there were no homes or schools or shops at Usharal airport. The Central Asian city also wasn't prepared for the winter. 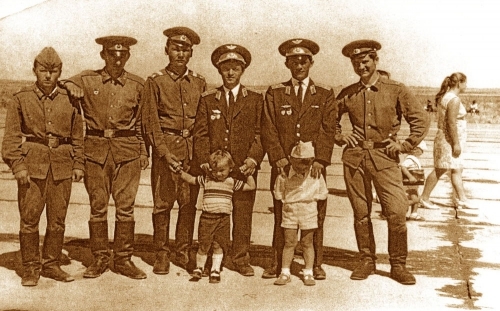 There was a huge difference between the desert of Kazakhstan and Leningrad. They were promised to return after two years of service. It was very difficult for the families. The wives took the moving very badly. The regiment's staff tried to return to Europe sooner. Many families have fallen apart because of the move. At 1971, only the young unmarried and divorced soldiers remained in Usharal. 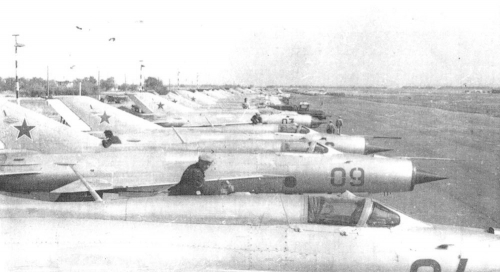 They used the old MiG-19s at Usharal airport too. 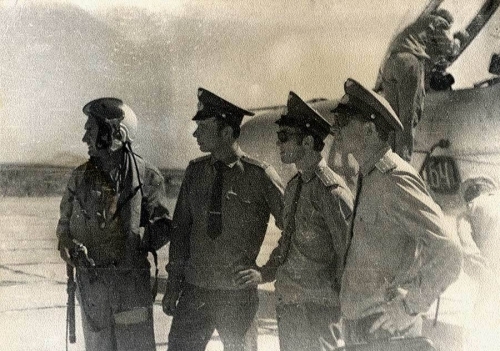 Between 1970 and 1971, they lost two MiG-19s. In 1970, many young soldiers came here straight from school as a replacement. 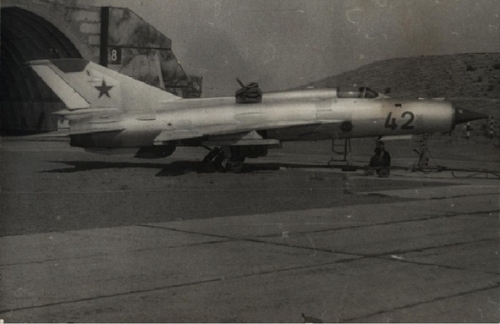 In 1971 used MiG-21PFS and MiG-21PFM Fishbed-F aircraft arrived. 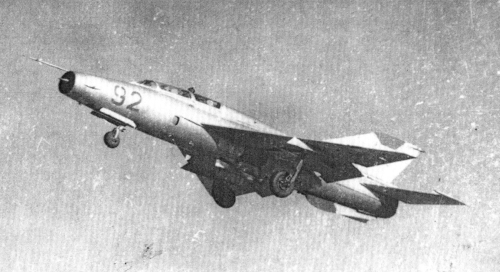 The new MiG-21s were much more modern than the Chinese fighters.